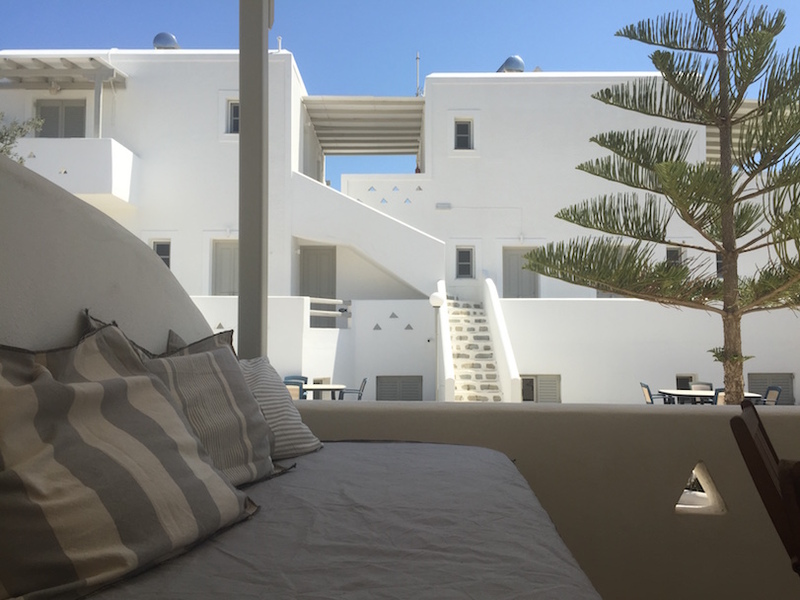 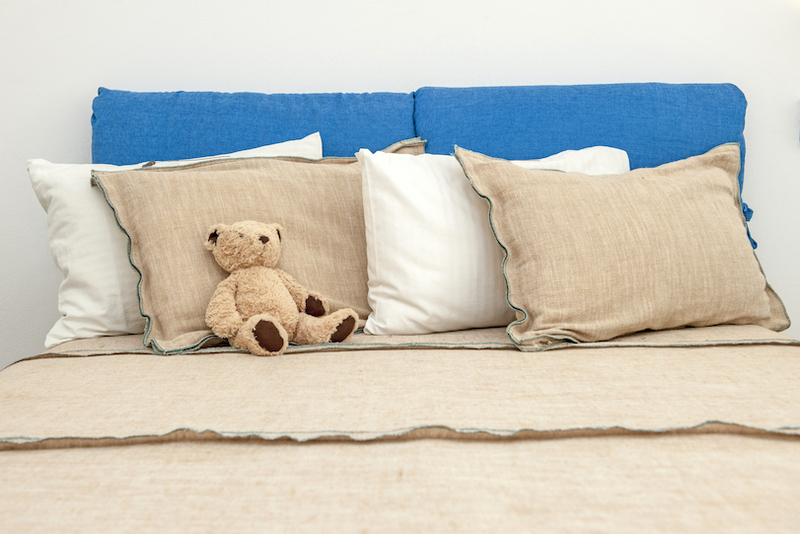 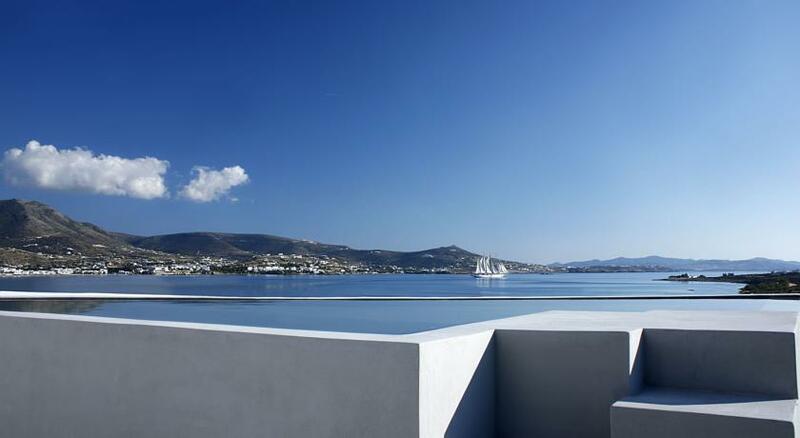 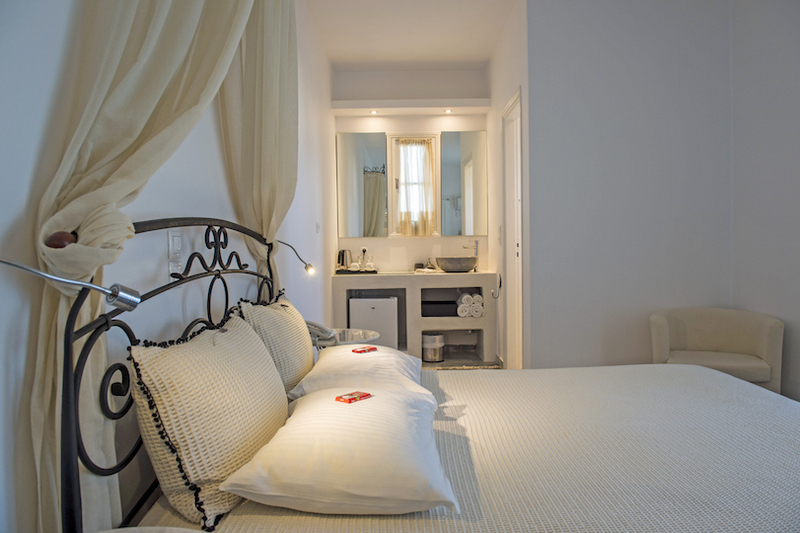 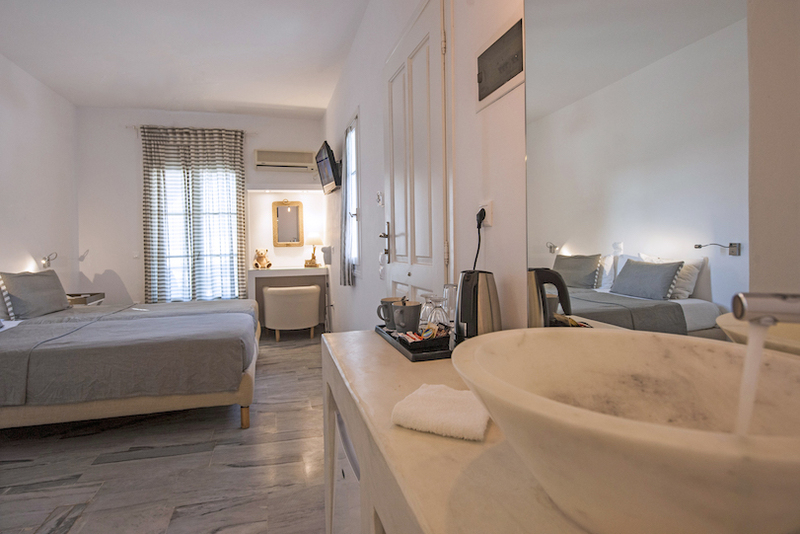 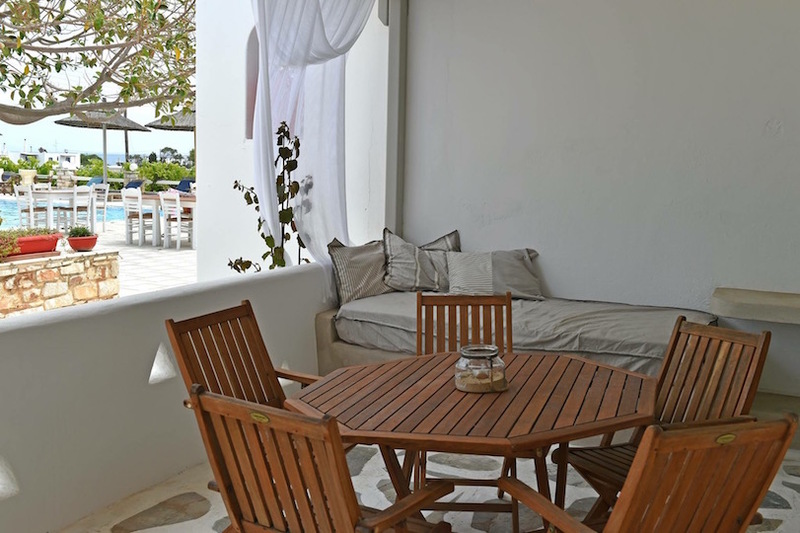 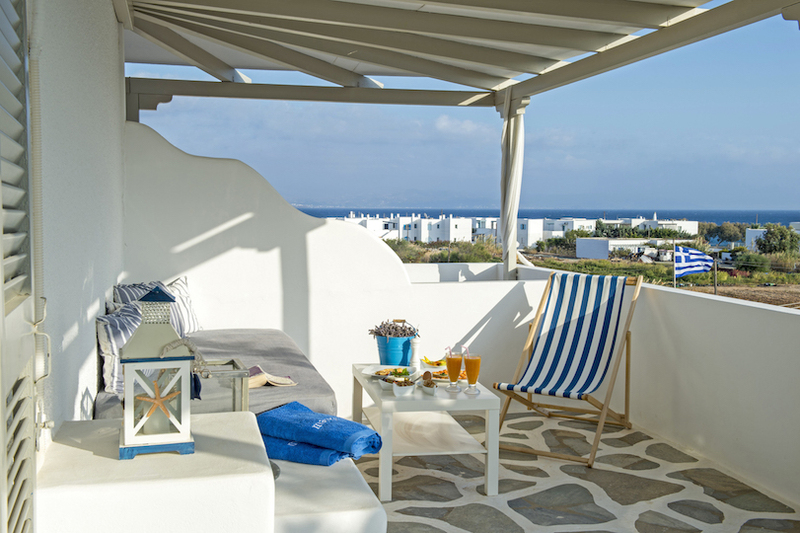 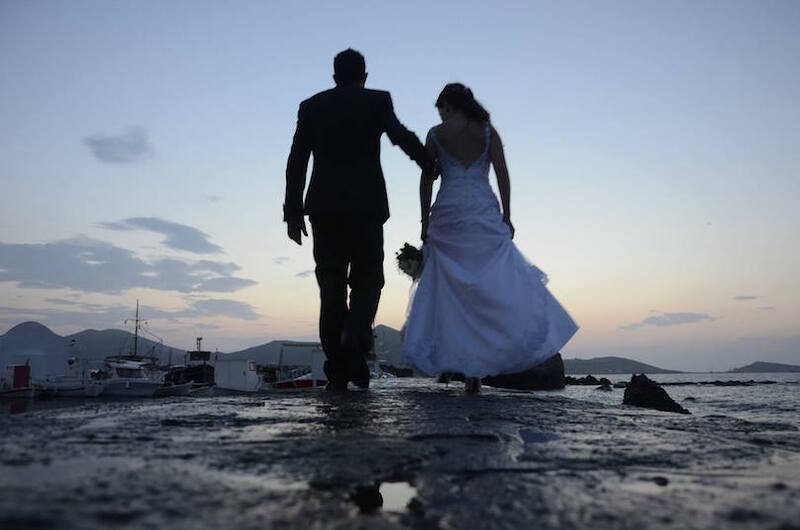 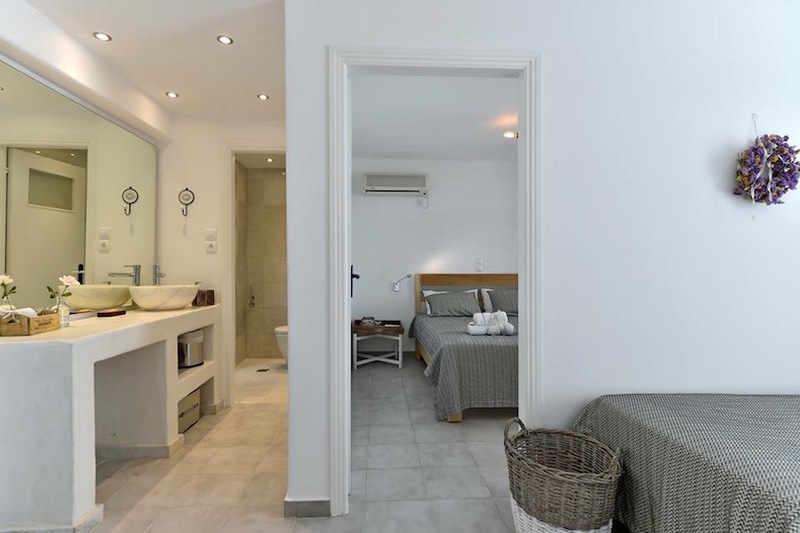 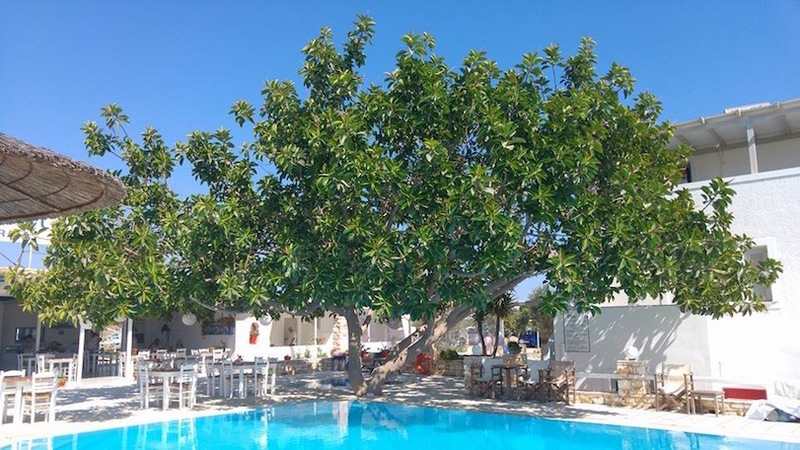 “Margarita Studios” is a boutique hotel located right in the heart of the lovely traditional village of Ambelas, close to cosmopolitan Naoussa, surrounded by some of Paros most spectacular sandy beaches. 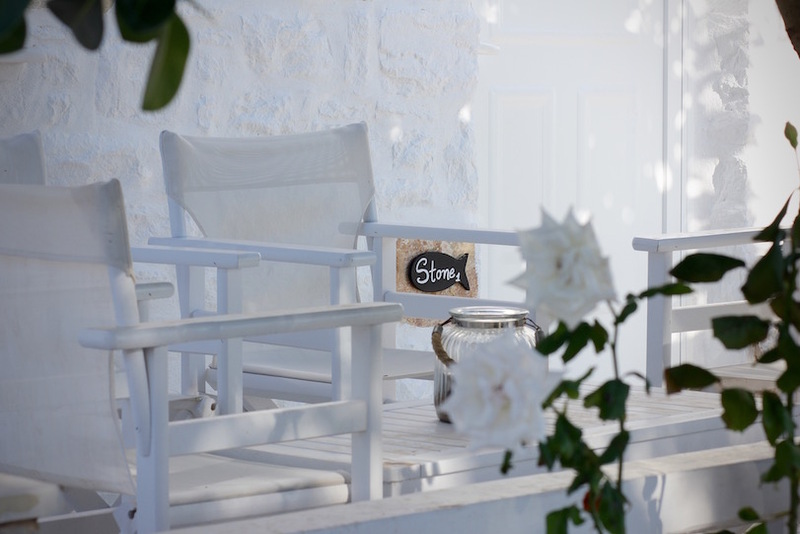 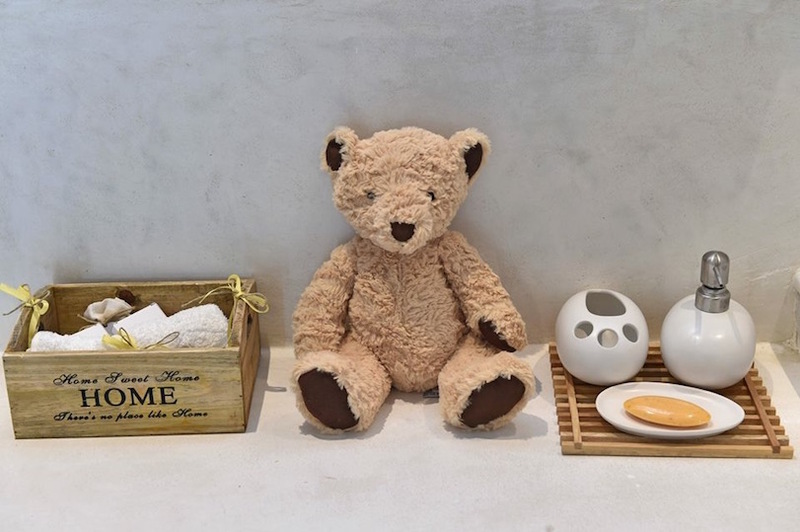 The famous traditional houses of the island are completely renovated and transformed into deluxe rooms made for one, two or three quests, for families, into elegant suites and into stylish stone houses. 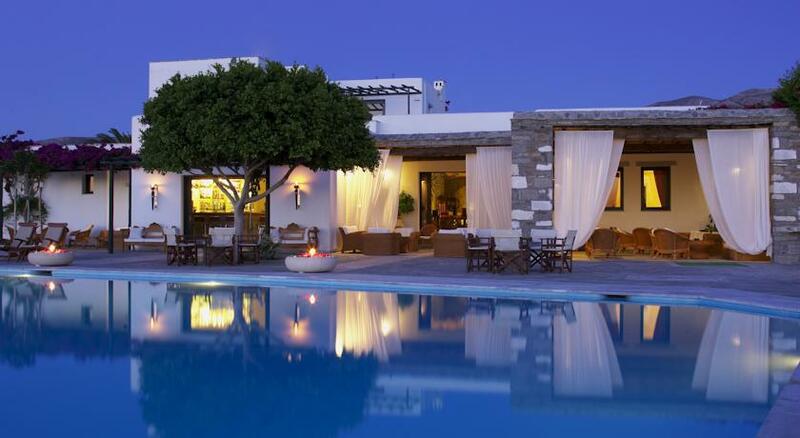 History, luxury and tradition coexist, in order to serve guests' needs. 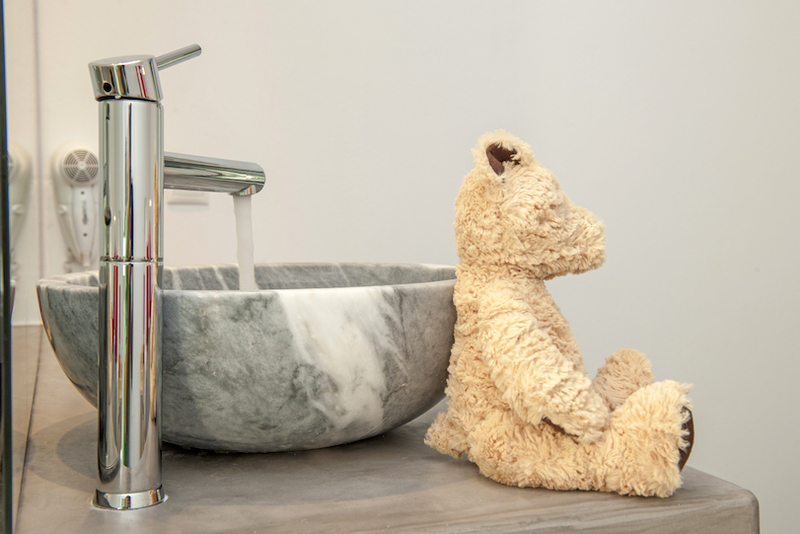 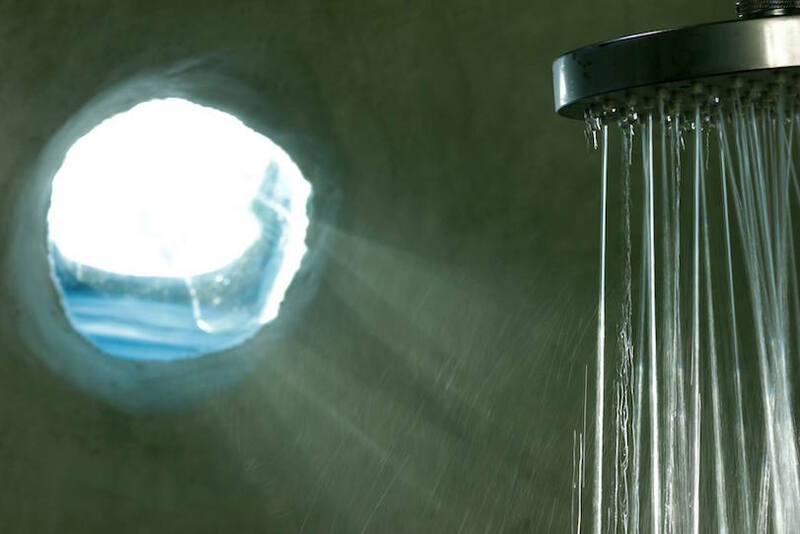 Each material is carefully chosen and connected to the area, the people and their origin. 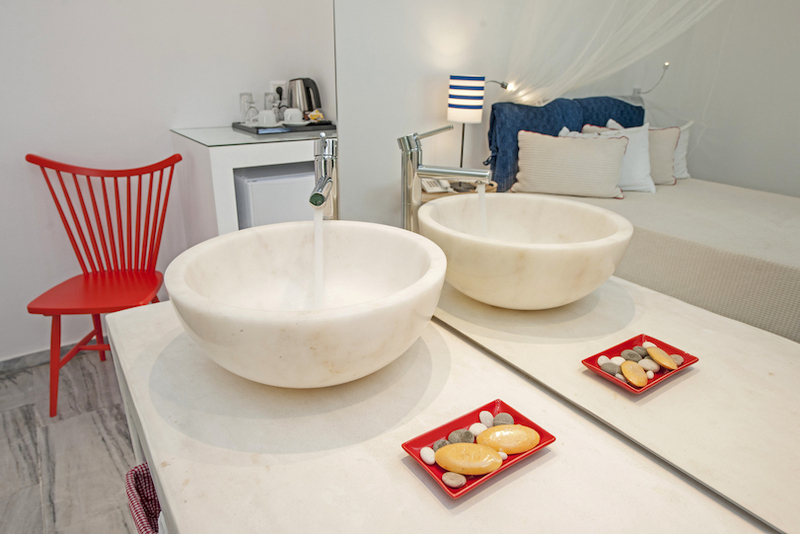 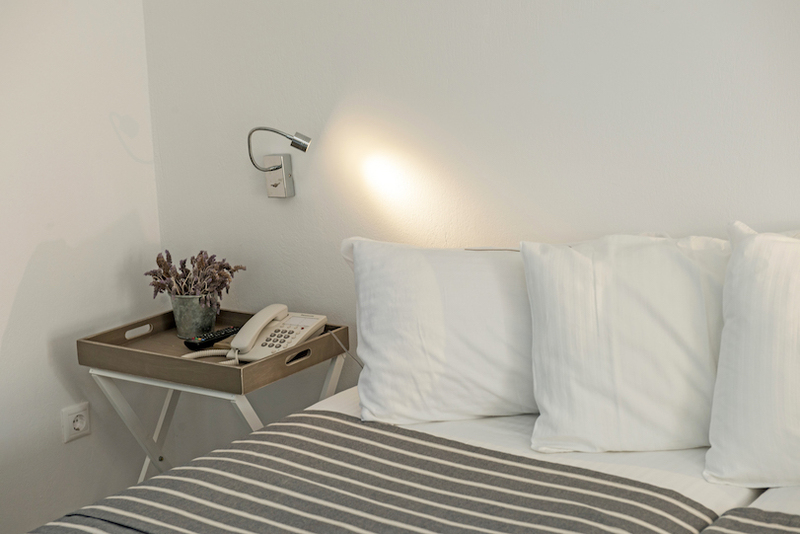 All rooms feature modern amenities which offer warm hospitality and genuine personalized services. 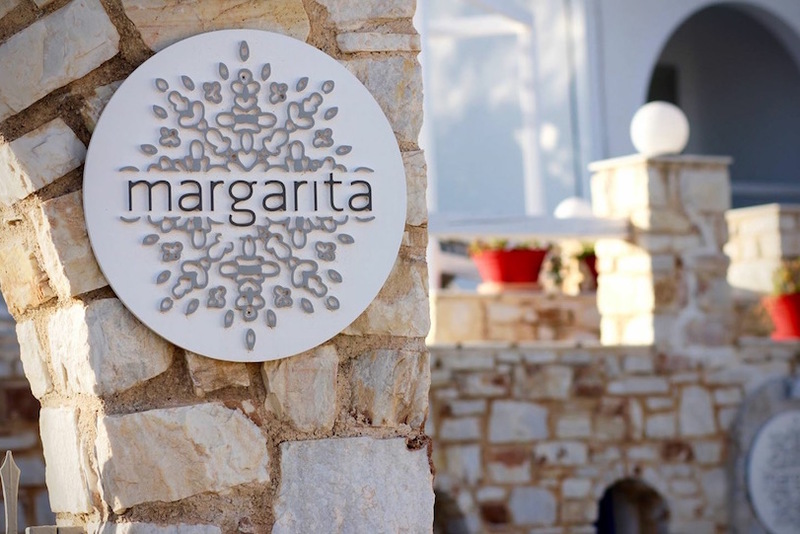 “Margarita Studios” was built having in mind both design and comfort. 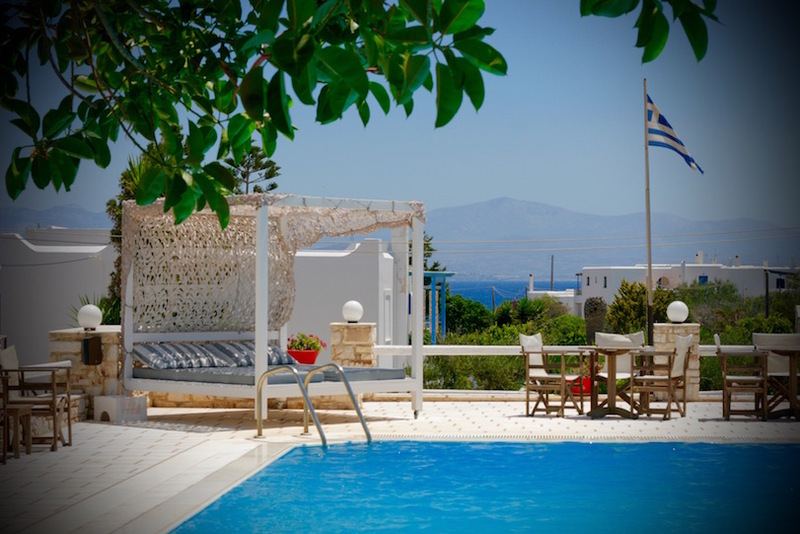 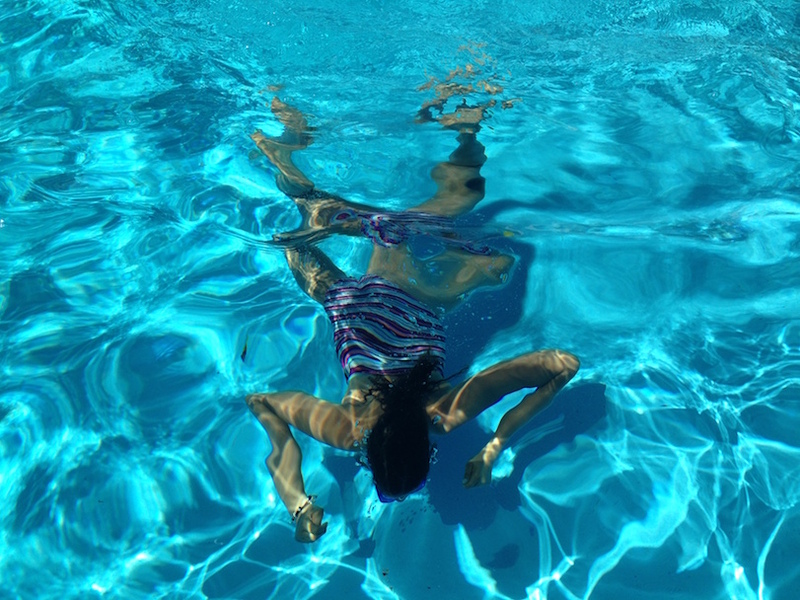 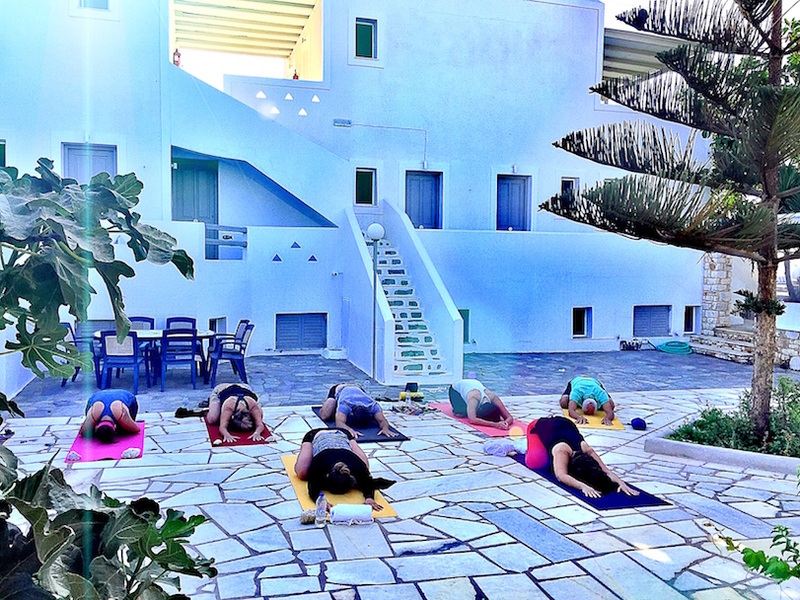 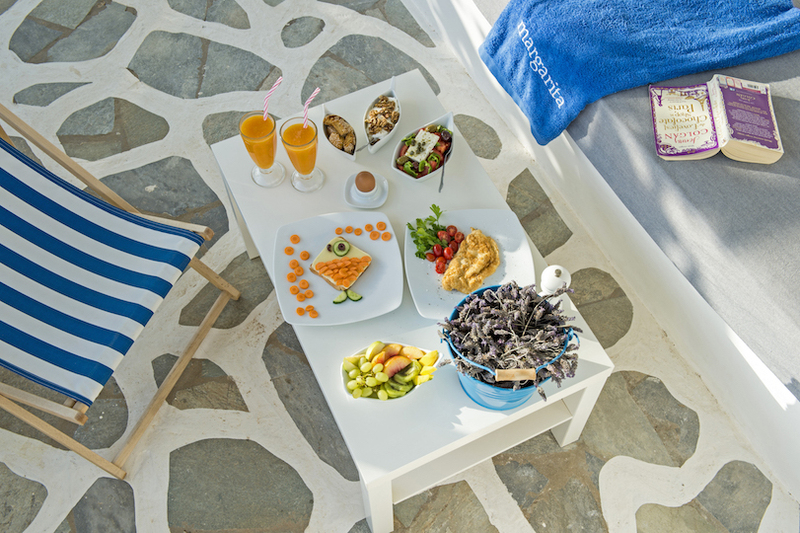 Drink your cocktail by the pool, enjoy the spectacular view of the Aegean Sea, relax with yoga, entertain yourself with zumba, take cooking lessons and impress your friends back home by making them a dinner using all the secrets of the Greek cuisine!